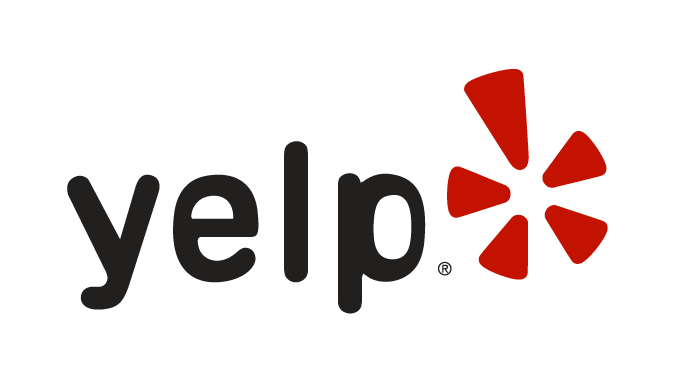 Reviews | Wes Kochel Inc.
Family-owned and operated since 1960, Wes Kochel Towing has been lifting the standards for exceptional customer service throughout Chicagoland for the past five decades. We are industry leaders for road-side safety and reliability. And are also skilled artisans when it comes to repairing and maintaining your commercial vehicle. 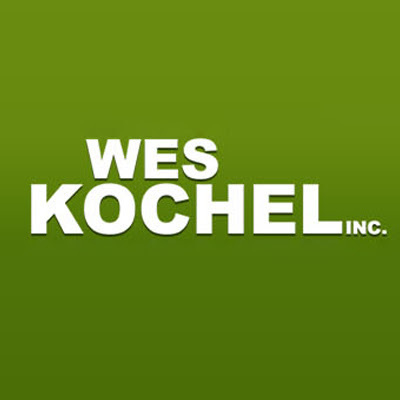 "My friend recently had an accident with his semi and Kochel's showed up very quickly and did the work professionally ! He was very please with the service and the price . He was worried about the price and was pleasly surprised at total bill. He now carries their business card and tells his trucker friends about Kochel's."